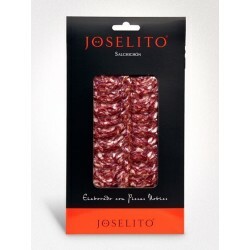 5 packs of 80 grams each of Pure Iberian acorn fed Shoulder Sanchez Romero. 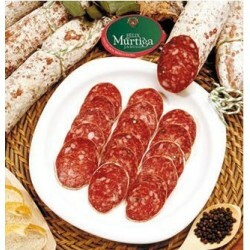 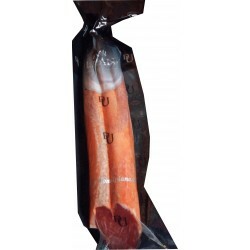 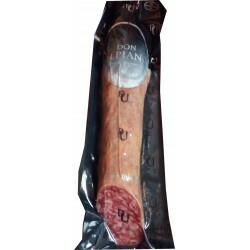 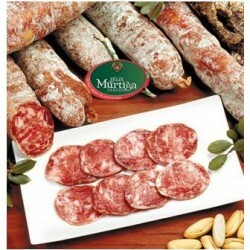 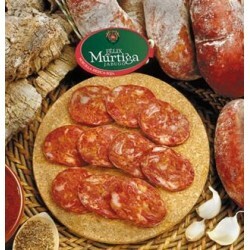 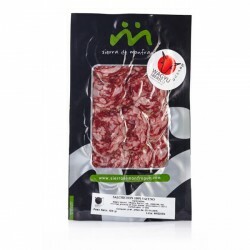 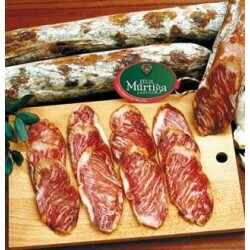 High quality product made from the shoulders of pure breed Iberian pig raised in the Sierra of Huelva in the pastures of the Iberian Peninsula and fed on acorns during the time of Montanera. 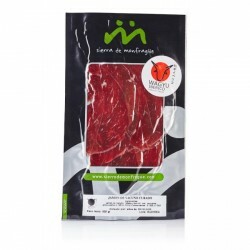 Machine cut and packaged in 5 comfortable packs of 80 grams ready to eat at any time with guaranteed products Sánchez Romero Carvajal. 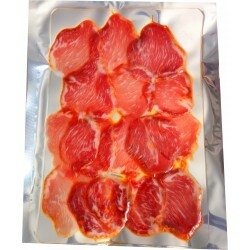 Ham with a well infiltrated fat and low in salt, with approximately 24 months of healing. 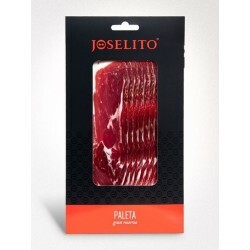 Considered one of the best hams in the world.